Noritake is a well-established Japanese Porcelain Manufacturer. 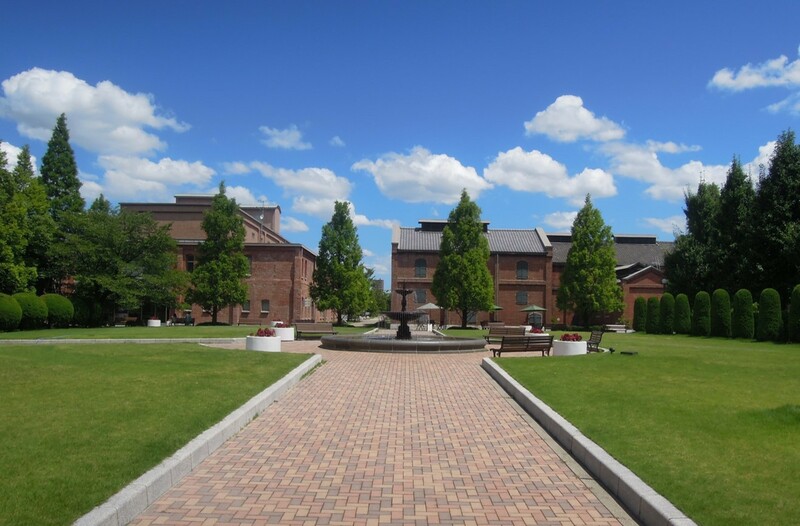 Noritake Garden is named as "Noritake no Mori" (Forest of Noritake) after the ceramic manufacturer itself. 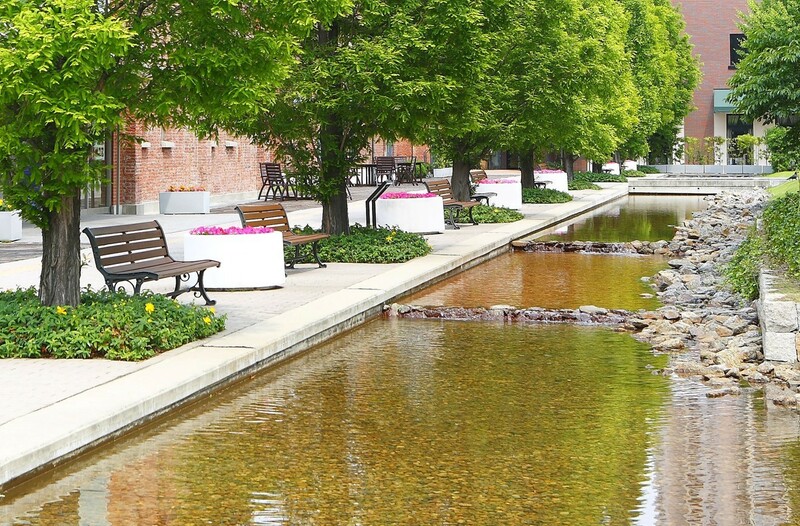 At the location, you can learn arts and history through the tour to galleries or workshops of pottery, porcelain painting, sculpture, and more, or simply revel in the natural scenery. Noritake Company Limited, Inc. has just celebrated its 100th anniversary in 2001. 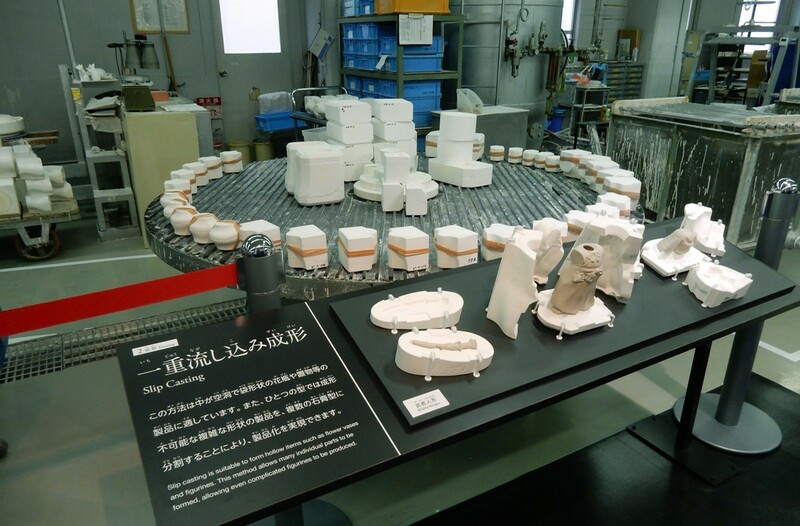 To commemorate that, the company opened a complex facility for pottery in the site of Noritake's headquarters, the birthplace of modern ceramics. And, taking the company name, they named it "Noritake no Mori". 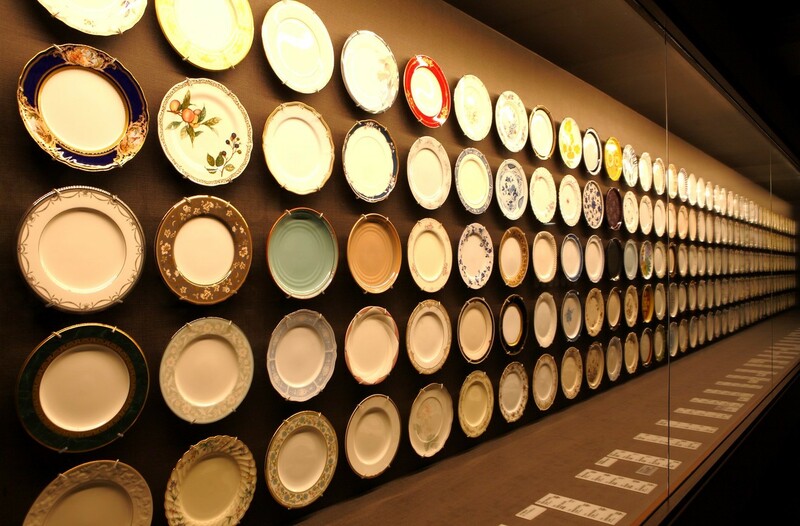 At Craft Center which is the bone china (Porcelain) manufacturing site, you can see the techniques and traditions of Noritake right in front of your eyes; from the production of the base material (clay) to the decorate-painting. 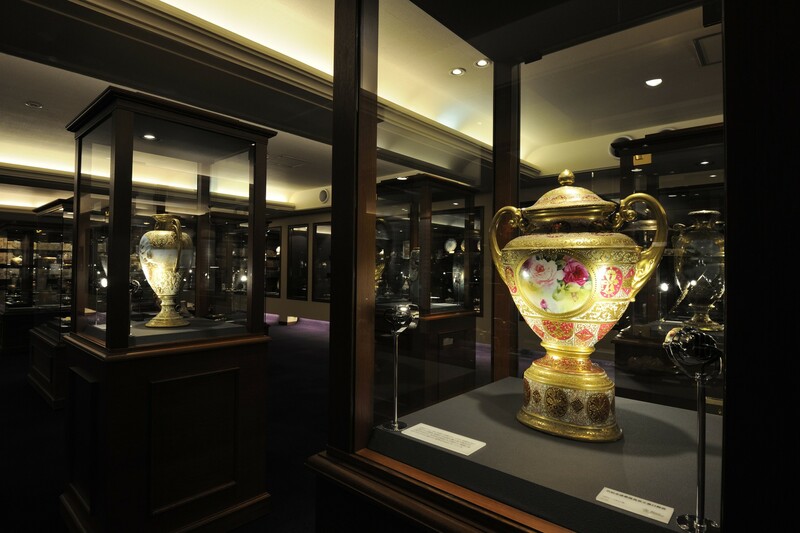 There is also a Noritake Museum that displays tableware, including the Noritake products "Old Noritake" and "Gajou" (画帖 Design Illustration). A series of ceramics known as the Gourmet Garden is a rare collector item. Most of the items are painted with beautiful blooming orchids and lilies. The collection isn’t in production anymore, making it a rare item to add to your ceramic collection. The series features hand-painted plates, salad bowls, cereal bowls, pots, gratin dish, tea cups, saucers. Trees and flowers show different expressions throughout the seasons. The kiln wall is a wall that was made using kilns that once used to heat up the clay into ceramic. A dish made of the names of people who have supported the Noritake Forest Fund is embedded in the wall. In addition, biotope has also been arranged, and nature where plants, insects, fish, birds and other living things live together is being restored. 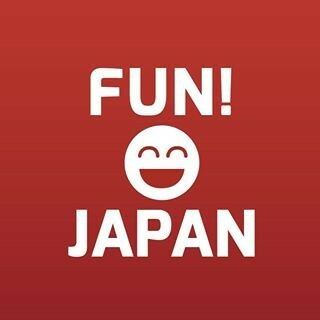 It is an atmosphere you would want to enjoy at the comfortable, relaxing pace.